For example, you could say something like, “Thank you for calling. I’m currently in Brazil on business, so there’s quite a time difference. As with any type of business, a key facet of an international business involves relationship building. 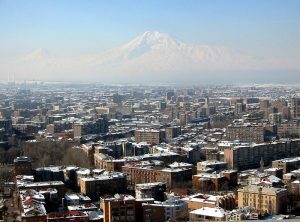 By regularly checking in with your trading partners in Armenia, you’ll become more familiar to them and have the opportunity to earn their trust and their business. While email is efficient, it is more difficult to understand tone and intention. Language differences add to the problem. As you know, phone calls tend to be more conducive to building relationships. They’re more conversational, allow for prompt resolutions, and less prone to misunderstandings. That said, the task of making a global phone call from Armenia to your international office could become burdensome on your Armenian business partners. 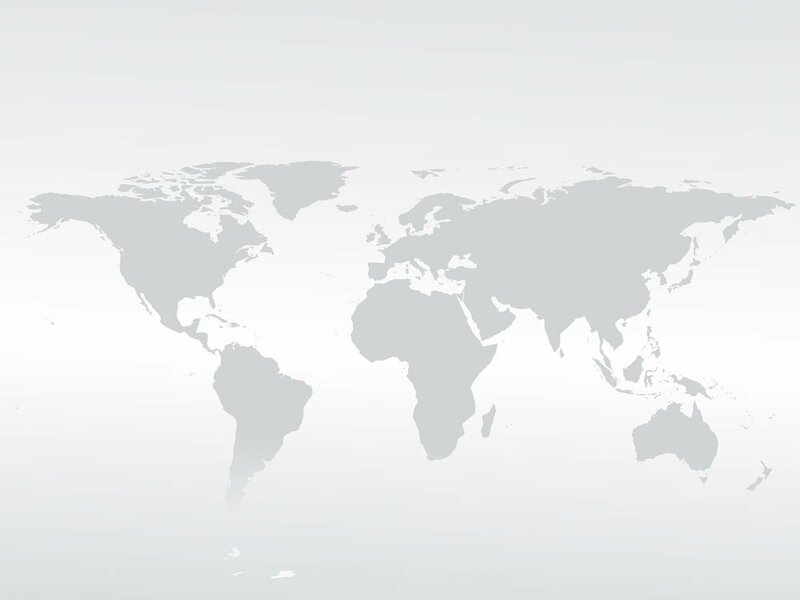 Getting a global virtual number for Armenia is a great way to counter any perceptions of cost or hassles while also delivering outstanding audio connections despite global distances. In a nutshell, an Armenia global virtual number is a national phone number for Armenia that automatically forwards calls to your destination phone number without requiring the caller to dial an exit code or international phone number. Thus, it’s a local phone call for your Armenia business partners, yet you’ll receive the call in another country. With a global phone number in place, you can now work on building stronger business relationships. Below are a few examples of how you can do so. Print business cards with your Armenia global virtual phone number. As you share your contact information, let your customers, prospects, and partners know just how easy you are to reach no matter which country you might be in at any given time. Explain that the phone number, which is local to Armenia, will ring to your office or mobile phone without requiring them to dial an international phone number. You can even set up your Armenia global phone number to ring all of your various “ring to” phones simultaneously, further ensuring that you’ll be found. When calling prospects, customers, or partners in Armenia and landing in their voicemail boxes, leave your Armenia virtual phone number as a callback number. They’ll be more inclined to return your call when they see that it’s a national phone number and not an international one. Use time of day routing. With an Armenian global virtual phone number, you can also adjust how calls are routed based on the time of day they are made. For instance, you could have them ring to your office phone during your normal business hours, your mobile phone just before and just after business hours, and to voicemail when you know you won’t be able to answer (such as when you’re sleeping). Getting a virtual phone number for Armenia is a great way to open the doors to communication. Our affordable monthly plans are flexible and include advanced features — all without contracts. Take the initiative to make voice communications easier and start strengthening those relationships by signing up for a Armenia virtual number today.